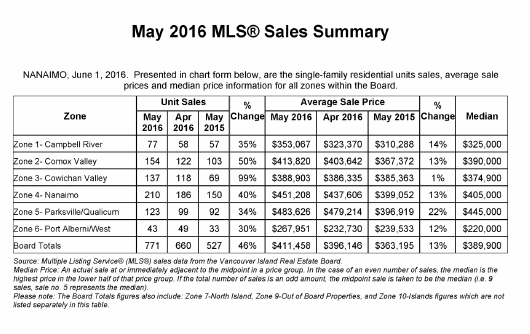 The Vancouver Island Real Estate Market is still HOT! High consumer confidence is showing in the real estate market on Vancouver Island, resulting in record sales and a seller’s market, keeping us very busy! There are more houses coming up for sale and buyers continue to purchase them quickly. If you’ve been contemplating selling, call me soon, as now is the best time to put your house on the market. You can read the full real estate market report here. NANAIMO, BC – Home sellers are in the driver’s seat throughout the VIREB area as buyers compete for available listings.